Get in and get going with the Signature 4 DS Linear LED Grille and Surface Mount Light from ETD’s Signature Series. 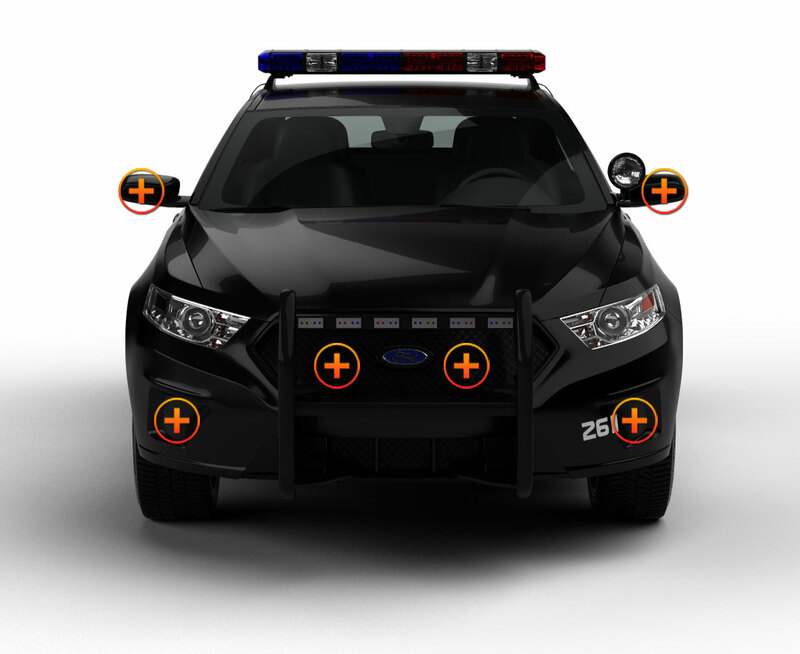 The Signature Series by ETD provides the latest and highest-rated in police lights. Built for easy mounting directly to your bumper or right inside your grille, the Signature 4 DS has a linear lens that allows for a flatter, wider beam spread than conventional TIR lenses. The clear linear lens cover is made from shatterproof and impact resistant polycarbonate. Featuring a double stack of 8 Generation IV 3-Watt LEDs - for a total of 8 at 24 watts - encased in a pristine aluminum housing, this light is a work of superior craftsmanship. Also boasting a vibration-resistant rubber mounting flange that allows for a tight and smooth fit to your vehicle, this warning light stays secure with no shaking or rattling. Programmed with 26 flash patterns and pattern memory, the Signature 4 DS Stack offers you a split or solid option – giving you the choice to have 2 different color LEDs or keep them the same. Choose from 5 available colors. 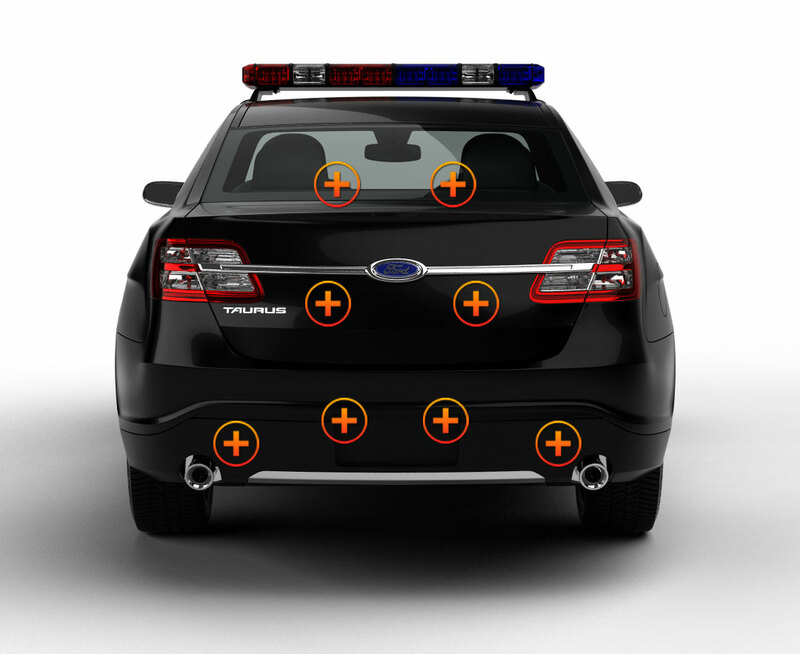 ETD’s Signature 4 DS Linear LED Grille and Surface Mount Light can be synced with up to 19 additional units and comes pre-wired to tie into any emergency vehicle’s wiring system. Easily mountable and adjustable, it wires to any existing siren system or independent switch. 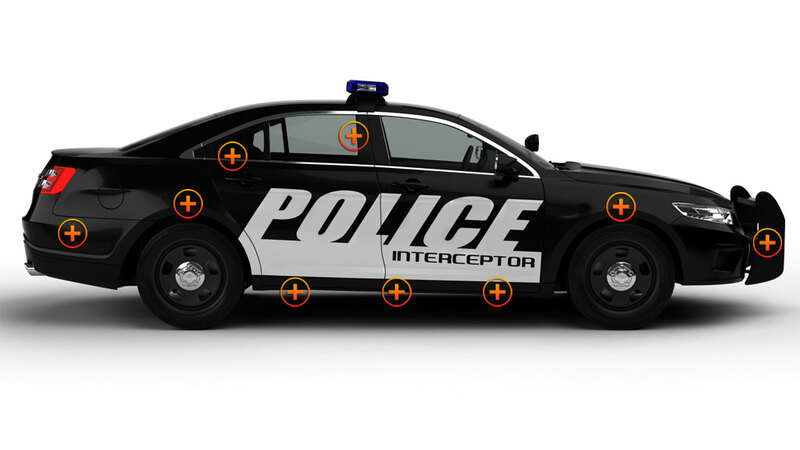 We know your emergency vehicle light setup can require some personalizing. This versatile customizability makes the Signature 4 DS the perfect partner to get the job done.